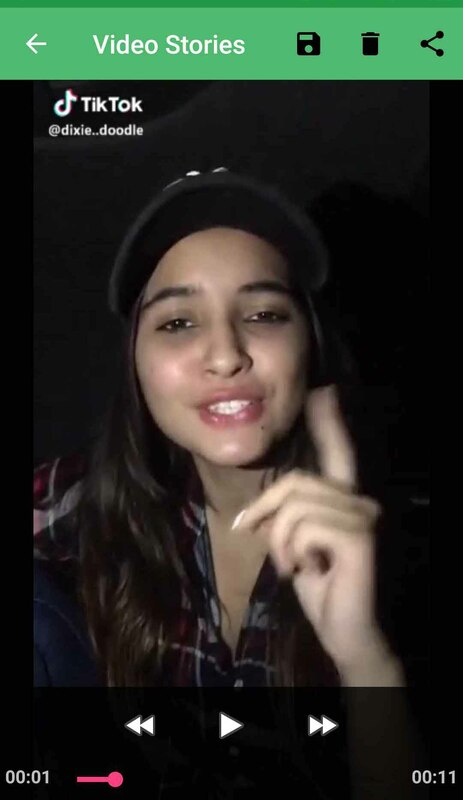 and save all their stories/statuses! 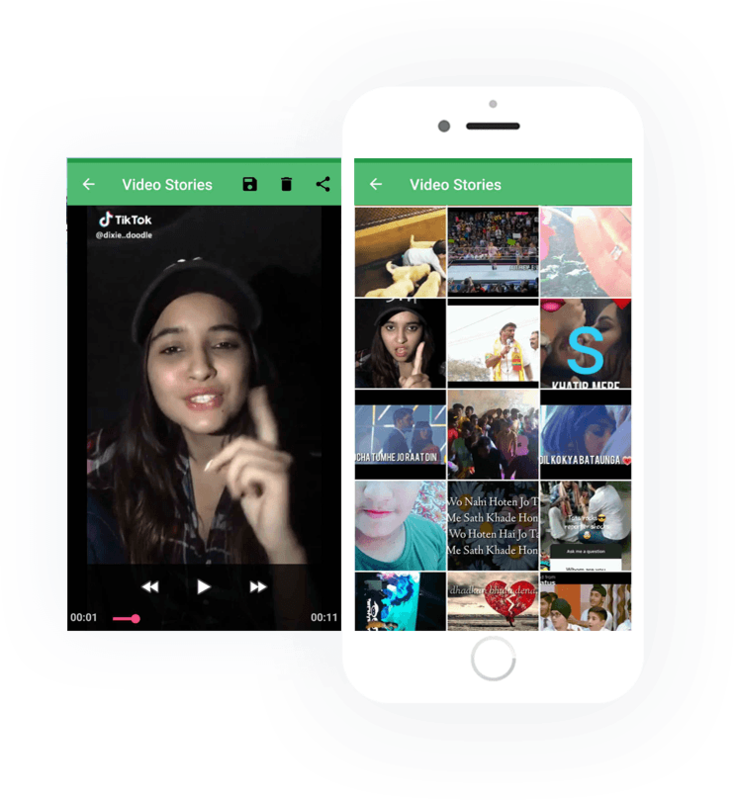 Save WhatsApp Stories in just one click! 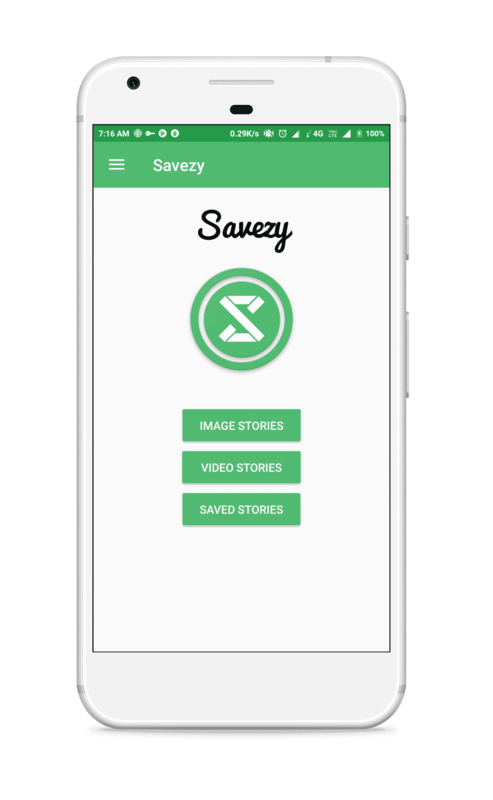 Stop annoying your friends and use the savezy app to save WhatsApp stories. 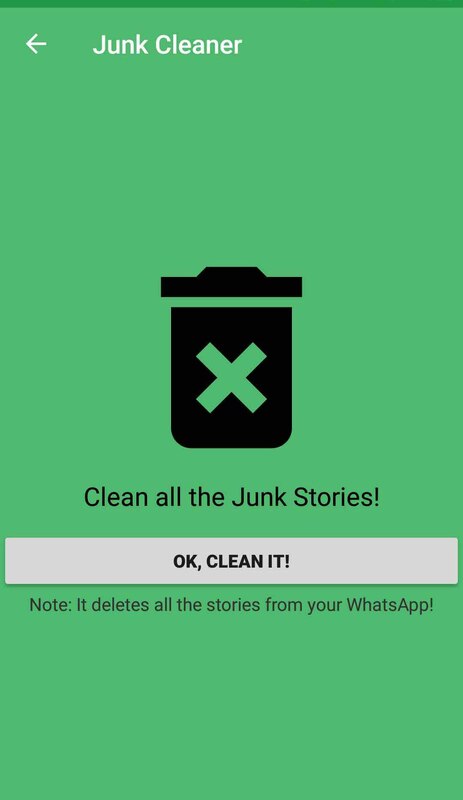 Story Saver For WhatsApp gives you full control! 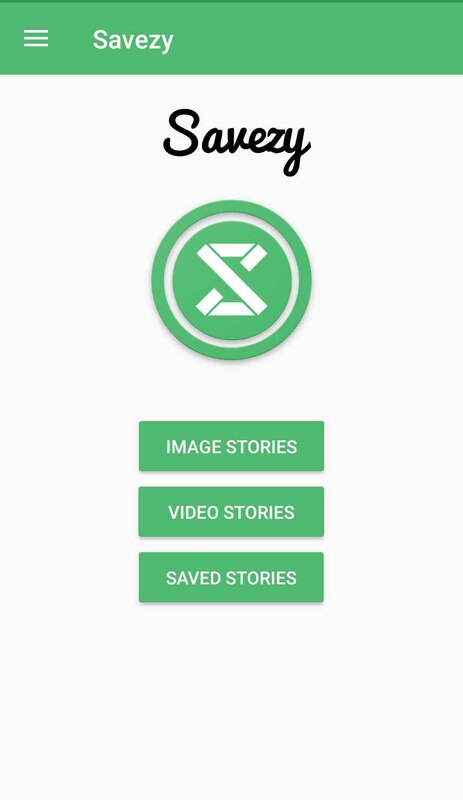 You can directly share the stories/statues to your WhatsApp. 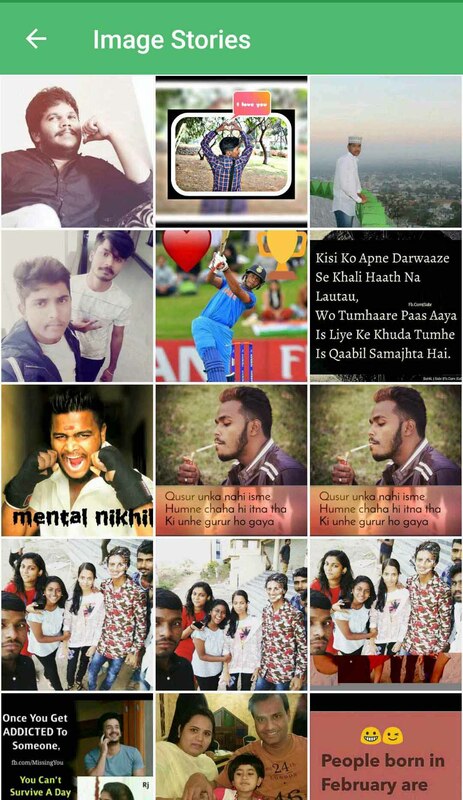 No more asking friends to send their stories, now you can save and share them directly without annoying your friends. 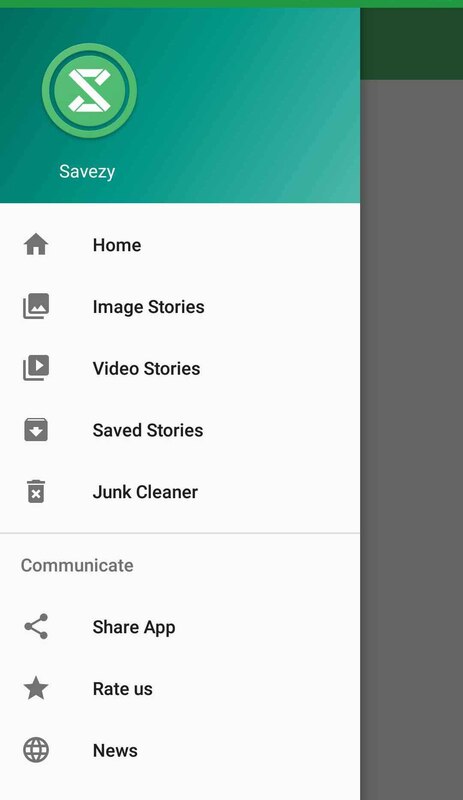 Just use the story saver for WhatsApp App and save WhatsApp Stories, Statuses. 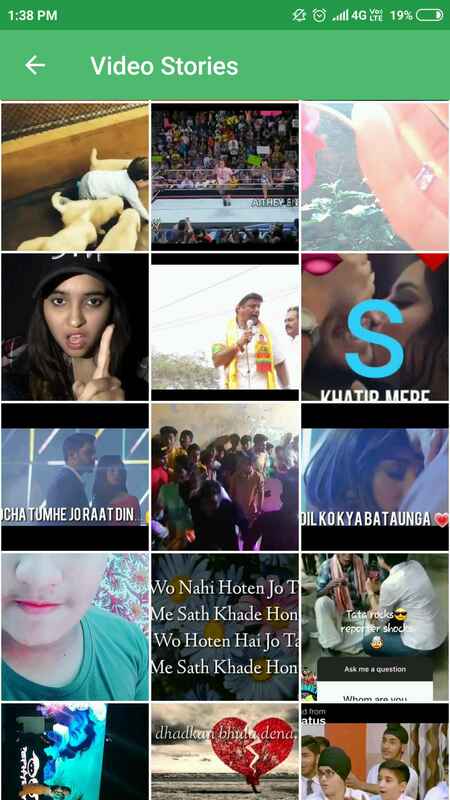 Easily manage the saved stories/statuses. 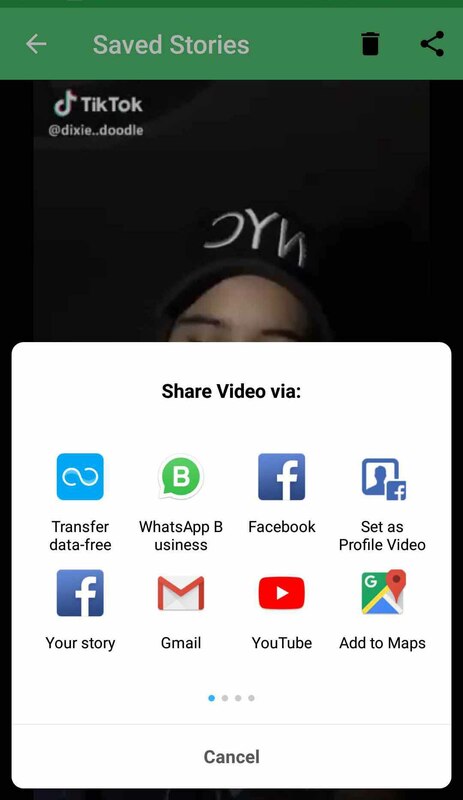 I’ve been wondering how do people get my status video without my permission and some people check my status and it will not show on the list🙄🙄 But now I know the trick 🤣🤣🤣I can download anybody status as I like no more share me please. Wonderful App.Thanks for this I really appreciate it.